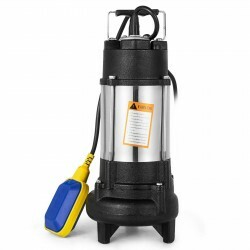 This is a sewage pump which can be applicated in stainless steel housing. 1 HP, 230V, 1 phase, 60 hz. Max lift (head) 46ft, Max 5020 GPH. 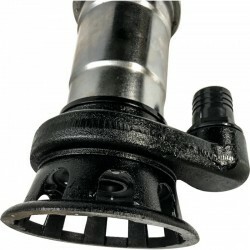 The material is cast iron. 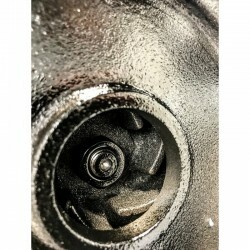 Heavy duty impeller crushes hardest solids and last forever. Including 20' power cable, electric plug, float Switch. 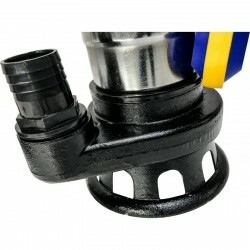 including piggy back tether float switch and a 2" NPT to 2" optional adapter. 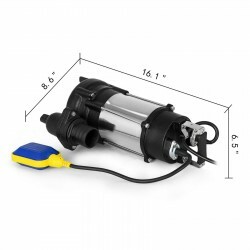 This pump is hermetically sealed with stainless steel or sealed with carbon-ceramic mechanical. With a thermal protection to prevent overheating for longer life. 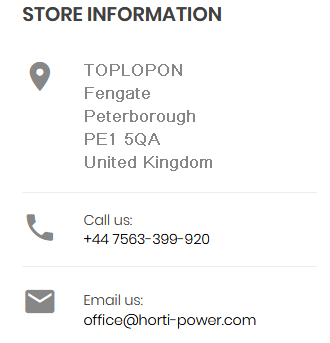 High quality and high efficient UL approved motor. 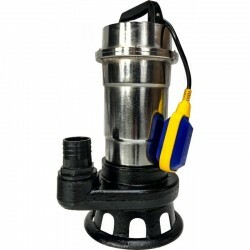 The series of submersible pump is consisted of the water pump, seals and single phase or three phase asynchronous motor. 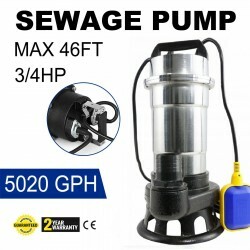 The pump is provided with the advantages such as small size and light weight, easy removing and convenient installation, high deficiency and energy saving, reliability and fields, drain off water for building, drain away the living waster water and supply water for both of family and enterprise, garden and fountain sprinkling, and so on. 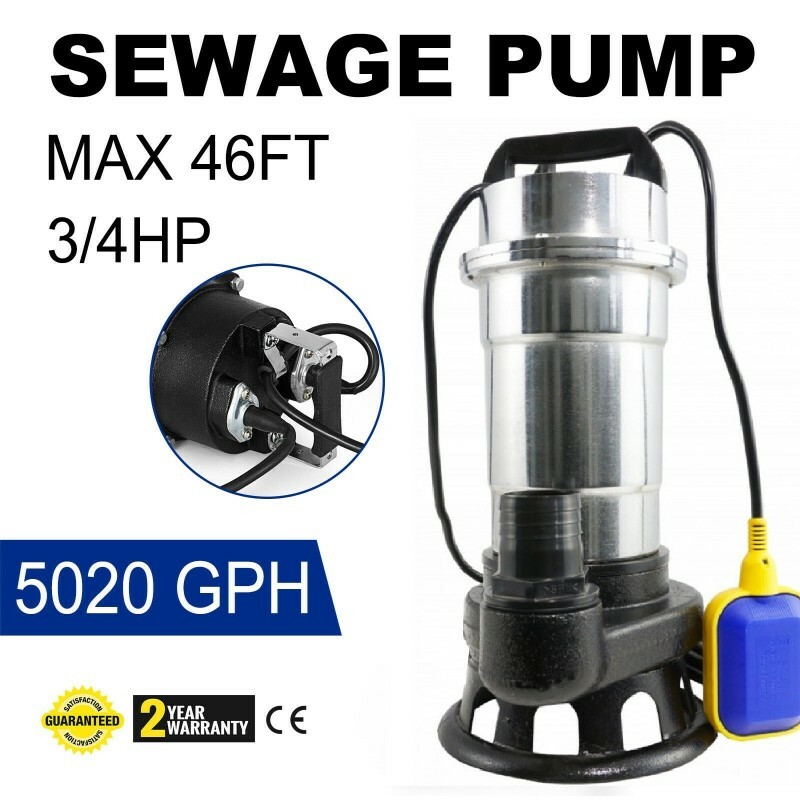 The series pump is suitable for delivering clean water such as river, lake water, well water and other liquids with the same character both of chemical and physical water water should be below 0.1% (quality proportion) and diameter is smaller than 0.2mm. The length of cable and the highest depth should not excess 10 meters (if the cable has joint, should keep the joint above the water level to avoid the motor winding burned due to leakaged water into motor from the joint). Built in built-in capacitor. 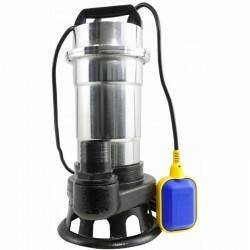 This pump DOES NOT require an external control box!